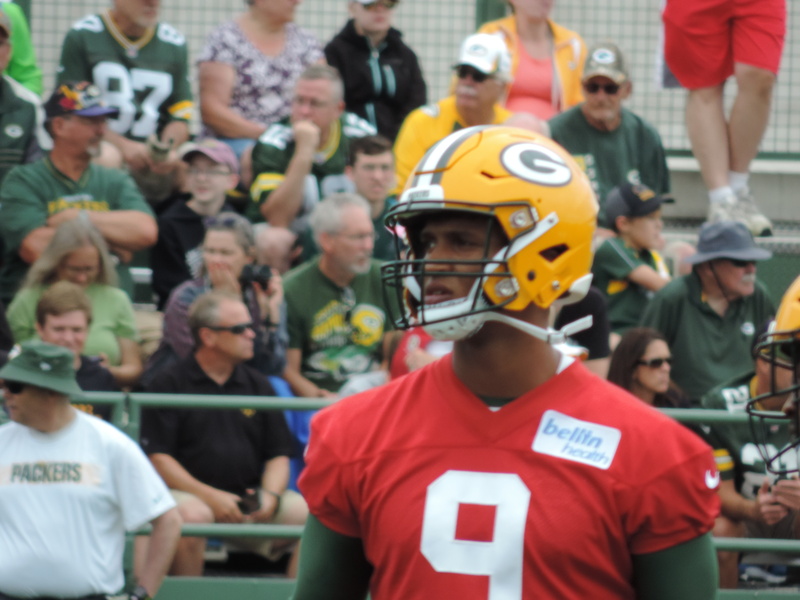 The Packers were planning to start the second half on Sunday night with DeShone Kizer, before Rodgers came jogging out of the tunnel. Rodgers and Dr. Pat McKenzie informed McCarthy that he could play and not worry about any further injury to the knee. 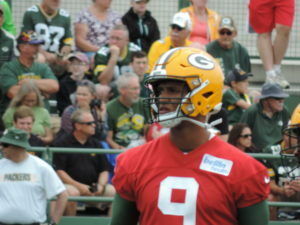 Kizer said ideally, he would like to know as early in the week as possible if he is going to start. McCarthy said as long as Kizer is a possibility, he will get plenty of work during the week. In 2008, Rodgers suffered a right shoulder injury in a loss at Tampa Bay. He wasn’t cleared to play the next week against Atlanta until just hours before kickoff. McCarthy said he doesn’t anticipate a repeat of that scenario. Rodgers hurt his left knee when he was sacked by Bears defensive end Roy Robertson-Harris in the second quarter.